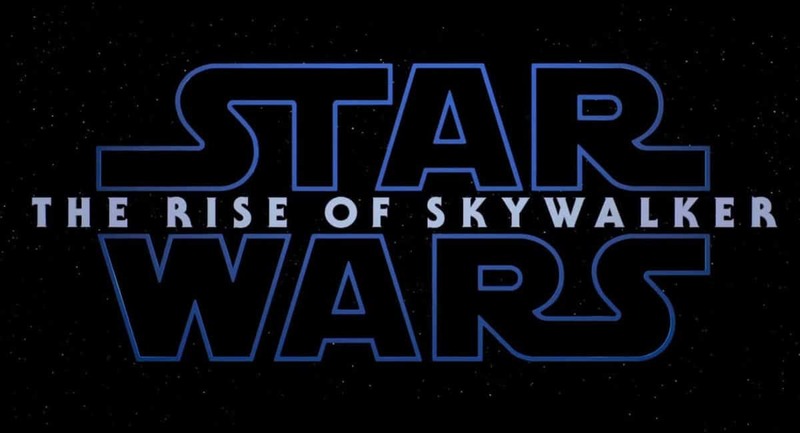 The long awaited teaser trailer was released today for Episode IX : The Rise of Skywalker. I’m going to go watch it a few hundred more times then post my thoughts on it. Mixed feelings so far, but it is indeed, awesome.